In facilities designed to produce and ship out large quantities of drugs and narcotics, entrance and electronic security solutions are as important as the vaults needed to store them. Combining Hamilton Safe's unique entrance vestibules, security cameras, and customized vault solutions, your pharmaceutical distribution centers and manufacturing facilities are safe and secure. In the unique market of medical marijuana, we recognize the need to protect grow facilities and secure marijuana in custom vaults is amplified. Contact us to learn how we can help in this growing market. Once drugs make their way to the brick and mortar locations where consumers can purchase them, locking them down from theft and shrinkage takes center stage. Using an American made Hamilton Safe branded safe is the most trusted way to maintain pharmaceutical security. To deliver prescriptions to the consumers on the go, Hamilton Safe offers a complete solution from air powered transportation systems to audio/video devices integrated into each lane. 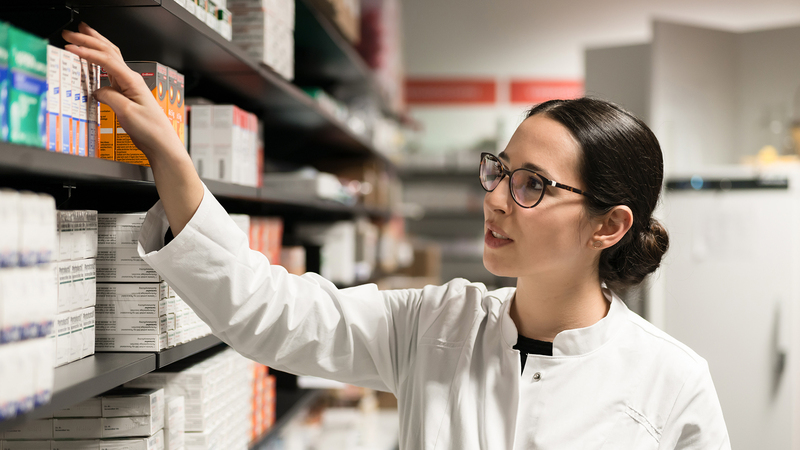 Working with us means you will have a consultative, strategic approach to discover the best way to make, distribute, and sell prescription drugs to the public.